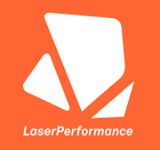 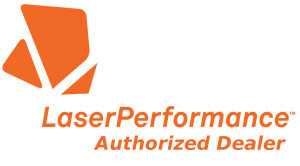 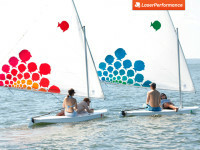 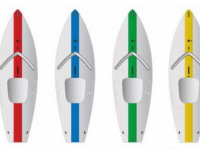 LaserPerformance announces the available color combinations for the Sunfish for 2016. 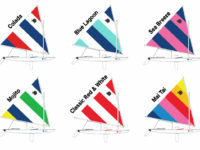 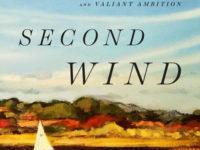 Two new sail colors are added, so Sunfish buyers now have six great recreational sails to choose from. 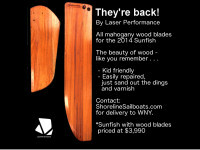 For 2016 the classic mahogany blades will be even better. 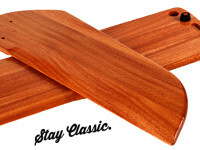 Sapele Mahogany will now be used instead of African Mahogany. 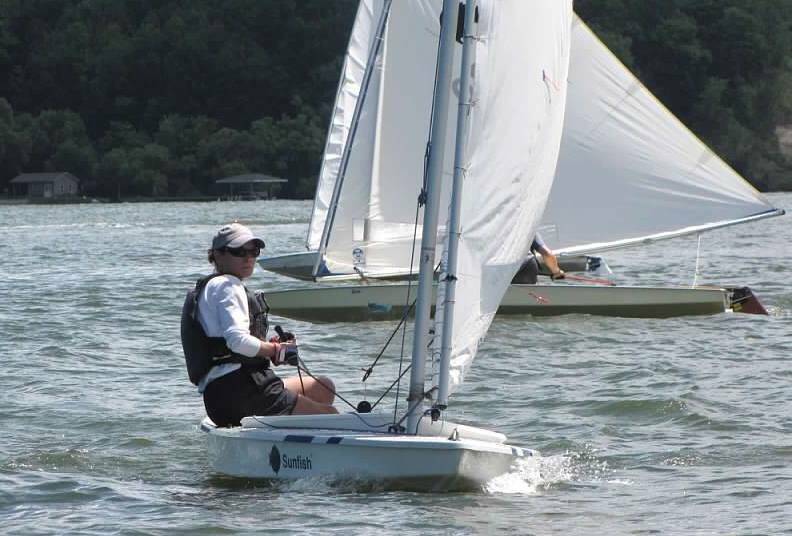 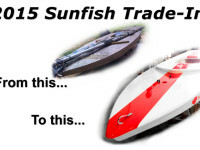 Read more to find out why this is exciting news for Sunfish buyers. 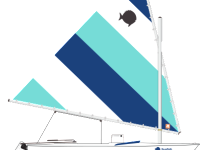 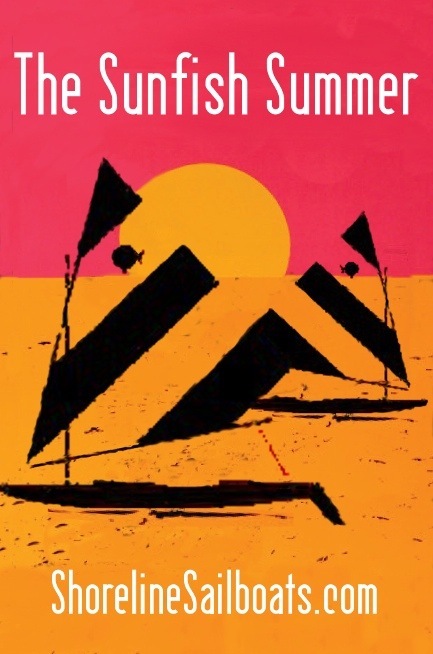 Since 1963 Sunfish has been part of making summers memorable. 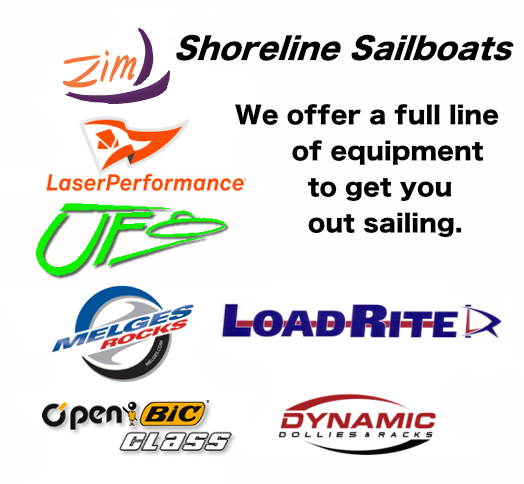 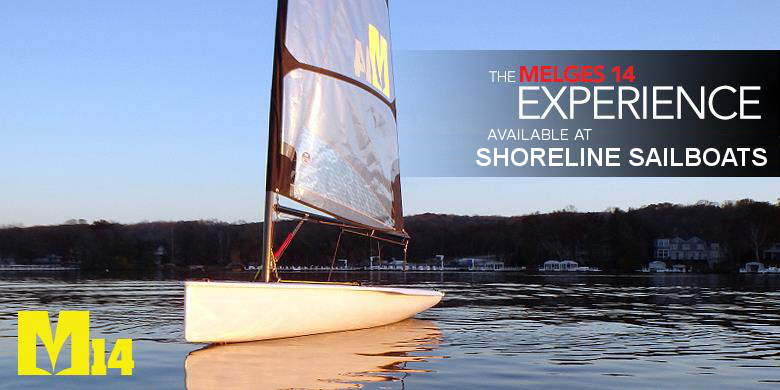 Check with us at Shoreline to see about special pricing and Sunfish rentals to make summer 2014 one to remember.